You don&apos;t need to hit the coast for thrilling aquatic adventures. Getting out and exploring aquatic activities across the state can be fun for all ages. 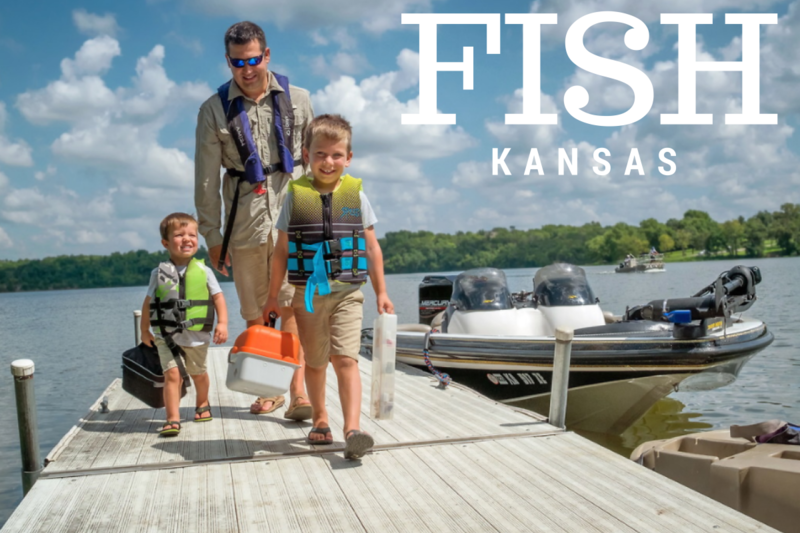 From families with young children to college students and retirees, Kansas&apos; lakes, reservoirs, and rivers can provide hours of fun and relief from those hot, summer days. Some activities, such as canoeing and kayaking, can also be enjoyed during the off-season months. 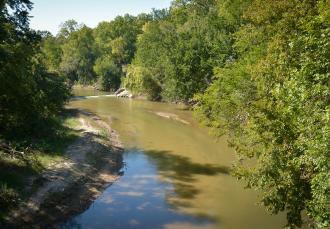 Find stocked fishing lakes both urban and rural alongside state lakes, state parks, and wetlands. See birds of species you would never think to look for, find wildlife not thought of in Kansas, and explore landscapes such as chalk rocks, limestone, and prairie.